The time has come! 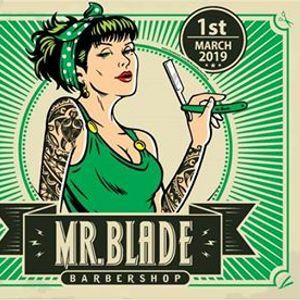 We are excited to announce you that o the 1st of March, we are opening our second barbershop. We are waiting for you on the first day of Spring starting with 6 PM. Visit us, meet us, have a drink with us. Music by Cheia Do - all night long. 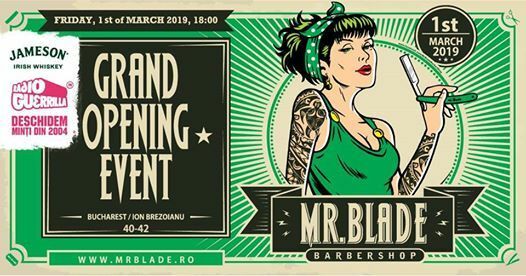 Come on over on 40-42 Ion Brezoianu Street. Just below the MobilaDalin Showroom.